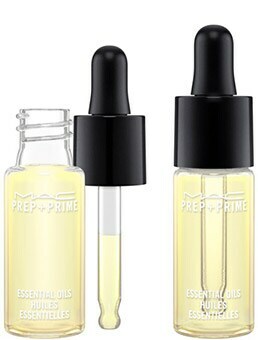 Prep + Prime Essential Oils are now available in a 14ml size. Take comfort in our classic Grapefruit & Chamomile scent, or try Sweet Orange & Lavender or invigorating Yuzu. Use alone, under makeup or mixed into skincare or foundation for extra moisturisation and comfort. For hydration at any time, any place, try our new Prep + Prime Essential Oils Stick. In a convenient twist-up stick, this multi-purpose balm can be used on hands, cuticles, face, elbows, knees…anywhere dry skin appears. Take comfort in our classic scent, or try something new. For hydration at any time, any place, try Prep + Prime Essential Oils Stick.